How to hack a rewards credit card for more savings: earn lots of points through spending and exchange them for wicked bargains. But not all reward schemes are worth your time. Hunt for one that offers perks you actually care for, whether retail, dining, or travel. What are the main types of rewards cards? Rewards card fall into three main categories: air miles cards, cashback cards and in-house proprietary rewards program cards. 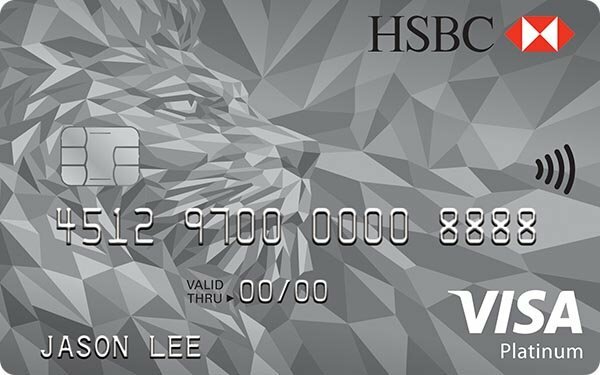 This latter category includes such programs as HSBC Rewards and Citi Rewards. 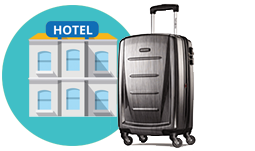 Air miles and cashback cards are listed elsewhere on this website, so this page will concentrate on in-house proprietary rewards programs. 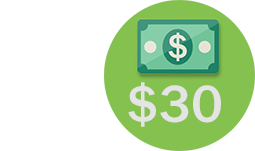 There are two types of bonus points: sign-up or first purchase bonuses, and promotional bonuses. 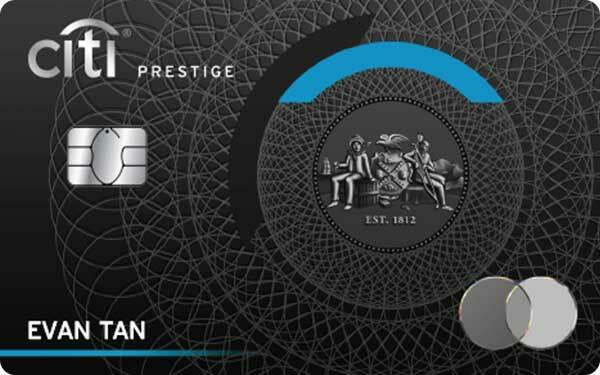 Sign-up or first purchase bonuses are points given to you by the card issuer when you first get the card. You may get the points simply for applying for the card and being approved, or you may need to make at least one purchase first. Alternatively, you may be required to meet a set spending target, such as $2,000 in the first three months, in order to qualify for the bonus points. These upfront bonus points are usually numbered in the thousands – anywhere between 10,000 and 50,000 or more – and can be a very valuable benefit as well as a great boost to kickstart your points collecting adventure. 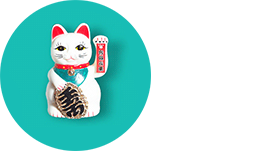 Promotional bonus points are earned by directing your spending towards a particular merchant. Your card may permanently offer three times the normal points earning rate for shopping at a particular department store. Or your card issuer might send you a message advising that, for the next 30 days only, you will earn 10 times the normal rate for dining at a specific restaurant. Do credit cards rewards points ever expire? Although there are some types of rewards points which never expire, most do have a limited life. So you need to remember to use the points you have, and if you are saving up points for a big reward, calculate at the outset how long it is likely to take you to accumulate the required total, otherwise the older points may disappear before you can redeem them. What other benefits can I expect to receive with a rewards points credit card? Typically, you can redeem them for vouchers or gift cards (for yourself, or to give to someone else) to be used for shopping, entertainment, travel or accommodation. 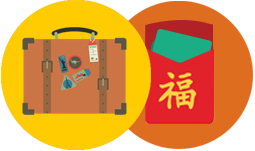 You may also be able to exchange your points for merchandise from an online catalogue. 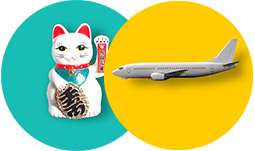 Many rewards programs allow you to exchange points for air miles with a chosen airline. How much is a rewards point worth? This depends very much on the type of redemption you choose. Air miles usually deliver the best return, followed by shopping, entertainment or travel vouchers and conversion to cashback on your card, with merchandise redemptions usually trailing a long way behind in dollar value. To find out how much a point is worth for a specific redemption, work out the cost of the item if you had to buy it, and then divide by the number of points. For example, if a $50 retail voucher costs you 10,000 points, then each point is worth 0.5 cents. Also, consider how much you need to spend to earn those points. 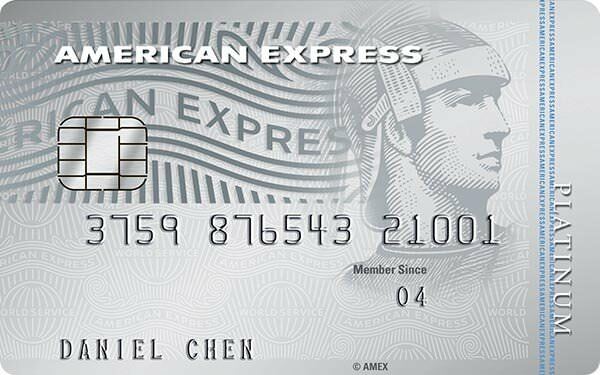 Card A may give you one point per dollar spent and charge 10,000 points for a $50 voucher. So you need to spend $10,000 to get $50 back. 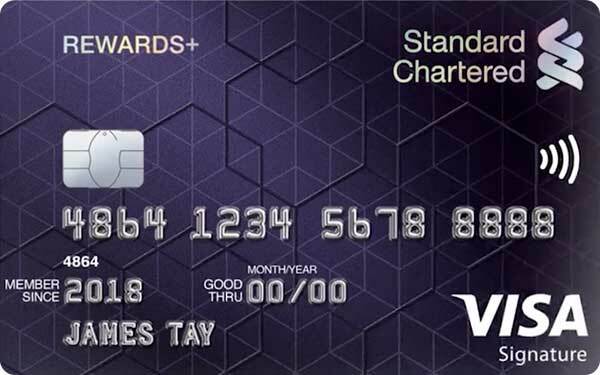 Card B may give you two points per dollar spent, but charge 22,000 points for a $50 voucher, requiring you to spend $11,000 for the same $50 return. Card B appears better on the surface, but it only takes a quick calculation to work out that Card A gives greater value. Is there any limit to how many points I can earn? Some cards (usually those with a higher annual fee) have no limit on the number of points you can earn in a month or a year. 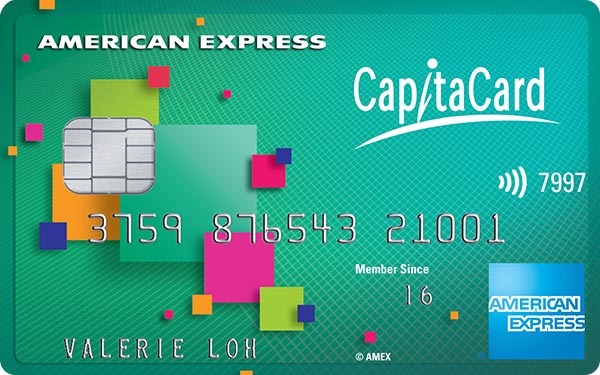 Less expensive cards may have a cap on the number of points you can earn in a given period. How much does it cost to have a rewards credit card? 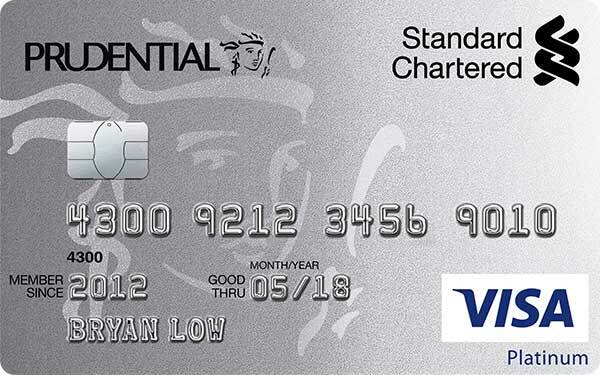 Annual fees usually fall in the range $100 to $350, possibly with an additional charge for a supplementary card. Some cards will waive the fee for the first one or two years, and may waive the fee in any year where you reach a target amount of spending, e.g. $12,500. There may be other fees involved, such as foreign currency transaction fees, late payment fees or a lost card replacement fee. Also, credit cards charge high interest rates on balances left unpaid after the due date.